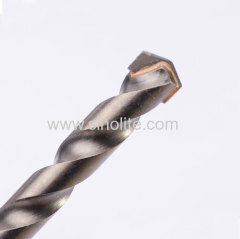 Professional quality Cobalt tungsten carbide tipped, chrome vanadium steel shato drill holes on cast iron,harden steel, ceramic tile, glass, granite. 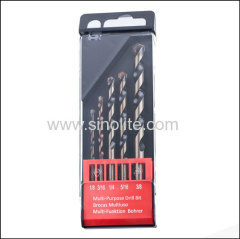 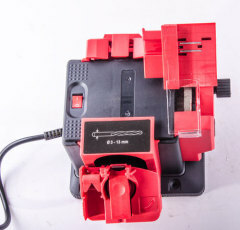 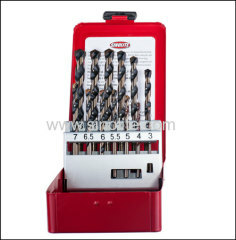 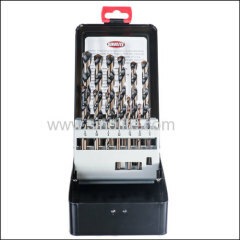 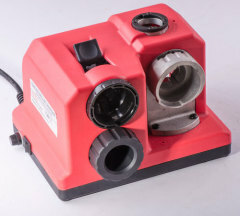 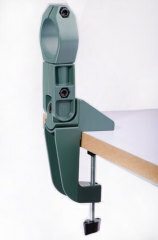 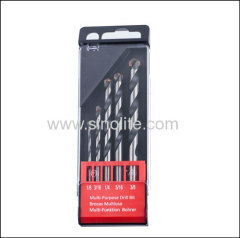 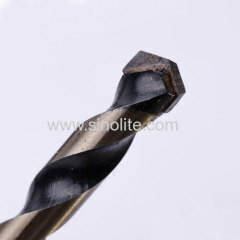 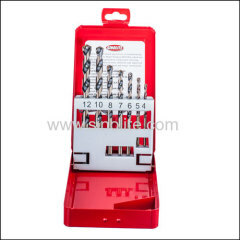 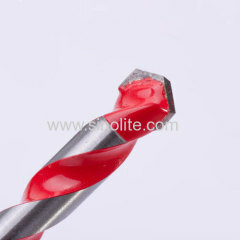 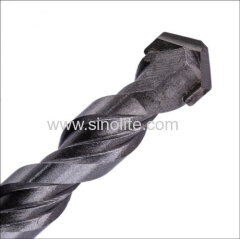 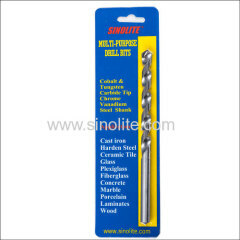 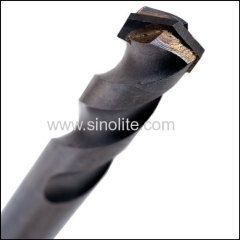 size of 7pcs: 1/8", 3/16", 1/4", 5/16", 3/8", 7/16", 1/2"
Drilling on hardened steel, ceramic tile, porcelain, marble etc. 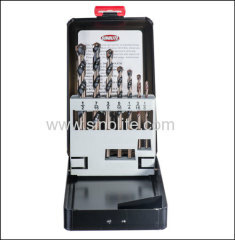 Group of Multi-Purpose Drill Bits has been presented above, want more	Multi-Purpose Drill Bits and Universal Drill Bits for metal,ceramic tile, glass laminate, Please Contact Us.